“Having a baby changes everything”. This slogan, used by Johnson & Johnson could not be more true. A parents’ social life is one area that can be greatly affected when a new baby arrives. New parents may feel as if they never have a chance to leave the house and spend time with friends. In some cases, the friends of new parents do not understand the responsibility of being a parent and fall out of touch. Lack of a social life outside the home, in some cases, can lead to feelings and emotions that can lead to postpartum depression. One great way to stay active and social is to join a play-date group or a local Moms Group. There are many benefits to being involved in either of these groups. First and foremost, being involved in a group provides an opportunity for you and the baby to get out of the house! 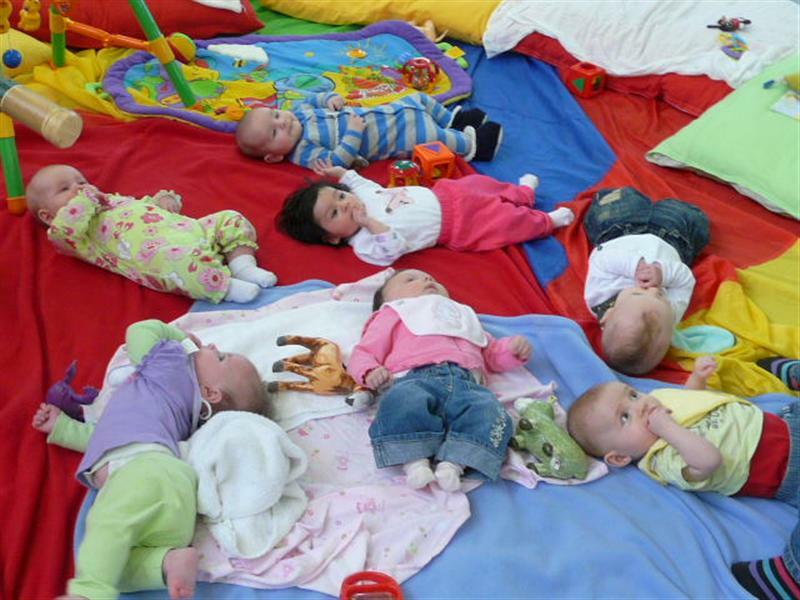 It also provides the opportunity for your baby to take part in developmentally appropriate activities and expand their social skills. In addition, mothers are able to talk about their experiences as a parent and receive advice, encouragement, and reassurance. Being a member of one of these groups is greatly beneficial to both mother and baby! http://www.childavenue.com/pages/playgroups_pages/playgroups_national.html – provides a large list of moms groups! http://moms.meetup.com/ – although this link says “moms”meetup, there are also groups for single parents and parents-to-be! 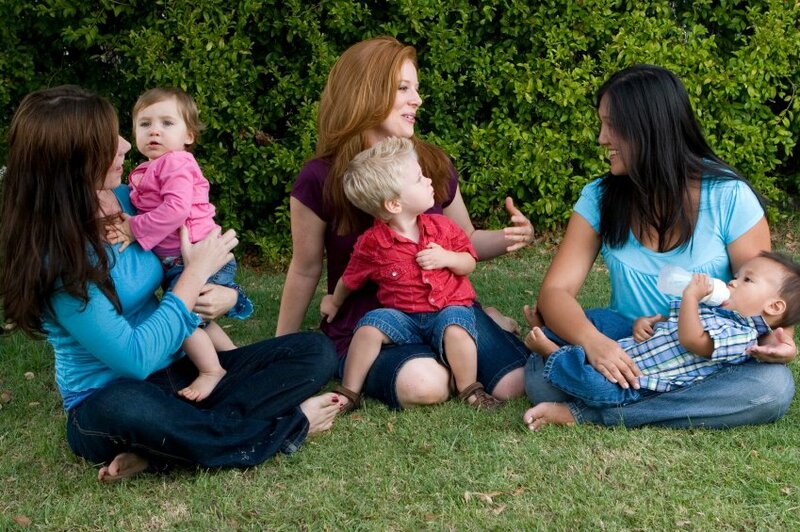 http://www.mostonline.org/ – a group specifically designed for parents of multiples! 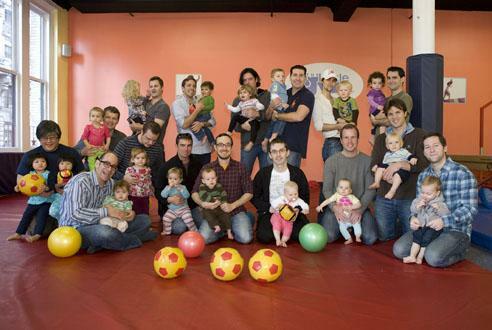 http://www.nycdadsgroup.com/2010/09/national-at-home-dads-convention-is.html – a group for NYC dads and dads interested in starting their own groups! http://www.drmoz.com/dadgroups.html – another great resource for dads!